Program Classification for Performance-Based Budgeting, World Bank, 2013. 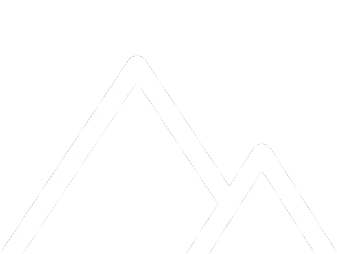 Disponible en español: Clasificación de Programas para Presupuestación Basada en Resultados. Performance-Based Budgeting, World Bank/CLEAR, 2011. Also available in Spanish, Russian and Serbo-Croat. A Basic Model of Performance-Based Budgeting, with D. Last, IMF Technical Note, 2009. Disponible en español: Un modelo básico de presupuestación por resultados. 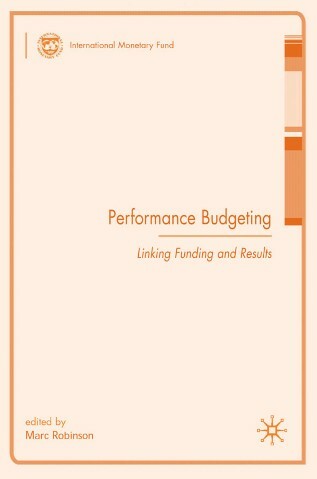 Performance Budgeting: Linking Funding to Results, IMF/Palgrave Macmillan, 2007. "Performance Budgeting", Chapter 11 of International Handbook of Public Financial Management, Palgrave Macmillan, 2013. "Performance Budgeting", in Korea Development Institute, 2012, Sustainability and Efficiency in Managing Public Expenditures. “Performance Budgeting: the Information Requirements”, in Midiendo los Resultados del Gobierno: Origen y Evolucion de la Rendicion de Cuentas en Mexico y el Mundo, ed F Rosenzweig, 2010, México: Universidad Panamericana y Editorial Porrúa. “Generating Quality Performance Information in Selected Countries”, in Results, Performance Budgeting and Trust in Government, World Bank, 2010. Does Performance Budgeting Work? An analytic review of the empirical literature, IMF Working Paper 05/210, 2005. “Tightening the Results/Funding Link in Performance Budgeting Systems”, in F Mellemvik and A Bourmistrov (ed), International Trends and Experiences in Government Accounting, 2004. “Output-Purchase Funding and Budgeting Systems in the Public Sector”, Public Budgeting and Finance, vol. 22 (4), 2002. “Contract Budgeting”, Public Administration, 78 (1), 2000. “Program Budgeting: Costs and Benefit”, in D. Savoie (ed), Budgeting and the Management of Public Spending, Volume 3 of the International Library of Comparative Public Policy, London, Edward Elgar, 1996. Program Budgeting, Victorian Parliament, Economic and Budget Review Committee, 1990.